(NaturalNews) Every household should have at least one gravity water filter that doesn't need electricity to function, but which water filters perform the best when it comes to removing toxic elements and heavy metals? "With this effort, we are using the scientific instrumentation of our laboratory to help provide information to consumers that may help them choose the appropriate water filter for their preparedness needs," said Mike Adams, the Health Ranger, director of the laboratory that conducted the tests. 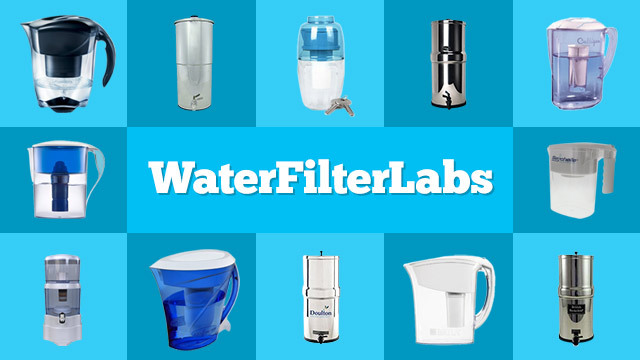 "These tests reveals that consumers have several choices in water filters which remove nearly one hundred percent of tested elements. That's good news for consumers who need to know whether they can rely on these filters for emergency use," Adams continued.